Look for the gray bar towards the top that says text giving is not active. On the right side, click "Activate." 1 If you haven't already, enable online giving. Online giving is a prerequisite for text giving. 2 We'll display a list of numbers from what we assume is your own area code. You can always change the area code by clicking the link in the lower left of that window to adjust your area code. If they've donated by text before, they'll receive a text in response confirming that their gift has been received successfully and they're done. If it's the first time they are donating by text, they'll be given a link and asked to supply their payment method (credit card, debit card, or bank account). This payment source will then be linked with their phone number so that, in the future, all they will need to do is text in the amount and they will not need to re-enter their payment information. 1 For more command options, see the section below titled "Text Giving Commands"
$50 Donates $50 to your church. Users can type any amount; the dollar sign is optional (e.g. $50 and 50 both work). give $50 Same as above. give Your online giving number will respond asking how much you'd like to give. Telling people to text 'give' to your number can be a more succinct way to communicate text giving. $50 missions Donates $50 to the missions fund. You can customize fund keywords and what fund they point towards. $50 weekly Sets up a recurring gift of $50 each week. Frequency options are 'weekly', 'biweekly', 'monthly', and 'yearly'. $50 missions weekly Sets up a recurring gift of $50 each week to the missions fund. Frequency options are 'weekly', 'biweekly', 'monthly', and 'yearly'. unlink Unlinks a user's phone from the text to give system. commands Provides the user with a list of the available text commands. 1 Donors can only refund their own gift with this command within 24 hours of giving the gift. If the previously given contribution started a recurring gift, the recurrence will also be canceled. 1 This assumes you have already enabled text giving. If you have not already enabled text giving, see "Set Up Text Giving" above. Click "Settings" in the upper right on the yellow bar that contains your text-to-give number. Click "Add Option To Give to a Specific Fund"
I was just thinking that it might be easier and more intuitive for the donors to use the word "help" instead of "commands" to see what their options are for help with seeing how they should form their text or how to update their account. New user. Can I set a minimum donation for the text feature? Welcome! At this time, that is not a current feature within Breeze. If we can be of further support please don't hesitate to reach out to our Support team via email or phone: support@breezechms.com or 888.320.6030. I just enabled the text giving option in Breeze, and I'm doing a "test contribution" to see how it works. I have a couple of questions! 1) I have set up commands for some of our giving funds, but when I try to text to them, I get a message that they don't exist. What am I doing wrong? How do I get a list of our customized commands? 2) What is the best way to communicate the dedicated phone number and our customized commands (once I figure that part out!) to the church body?  We are a newbie church in online giving....haven't been using any other service before now. 1. To see the list of custom commands for your account please follow these steps: More > Contributions > Online Giving > Settings next to your text to give number. (Graphic below). You enter in the Keyword they need to use and what Fund it will be linked to. When texting a specific keyword it should something like "$5 FLC". If you are receiving an error it generally is because the command isn't in that list. 2. I found that communicating it on the stage was the best for our church. We even had a slide show on the screen that showed a phone, the number and the commands. We also put a insert in the handout. You could also send out a mass email and place the information on your church website. The biggest thing is getting the information out there so people have it to reference. Thank you, Elizabeth! I wasn't clicking the plus sign to add each command name. So I got THAT figured out. And thank you for the explanation on how you informed your congregation. We'll continue to talk through how we want to do that. It seems like it would be nice for our people to be able to see our customized commands when they type in "commands". i don't know if that is possible...just would be nice! Rob, stepping in for Elizabeth here! That's a great idea! I see how that could be helpful! As it turns out, that's not possible at the moment, but I'd recommend filling out a feature request form to see if that's something we could implement for the future. Click this link to submit a feature request. We're so glad you're a part of the Breeze Family! Is there a way to give to two different categories in the same text? Great question. At this time, it has to be two separate texts.